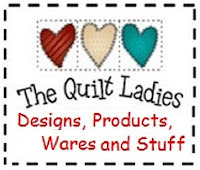 The Quilt Ladies Book Collection: Photo Friday and it's Homemade Week. Photo Friday and it's Homemade Week. You knew "Homemade", would be a quilt. Shoofly Quilt Pattern for You ! Log Cabin Quilt Pattern in Pink !